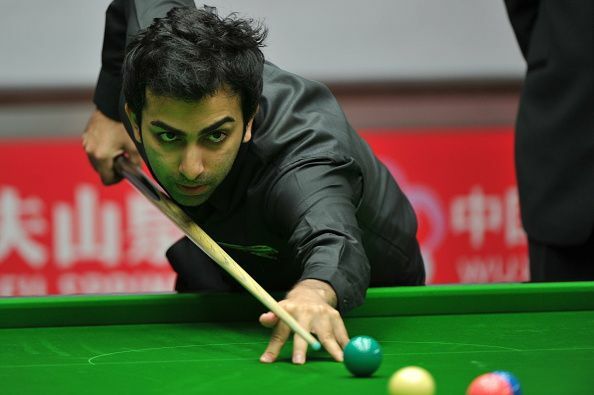 The pair of Pankaj Advani and Manan Chandra helped India beat Iran 3-2 in the semi-finals of the IBSF World Cup Team Snooker championship to set up the final clash with Pakistan. Earlier, the Indian duo had managed to secure a 3-1 victory in the last-eight stage to book a semi-final berth. Multiple World billiards and snooker champion Advani won his first singles’ match before Manan, a national champion himself, making it two in a row for India. However, the duo failed to repeat the same performance in the doubles event to make the scoreline 2-1 with three matches to go. Much to the surprise of many, Advani couldn’t cross the Amir Sarkhosh hurdle which levelled the score at 2-2. The onus was on Manan to win the game for the country and he used his experience and attacking style of playing snooker to grab the final frame to lead India to final. Earlier, on Thursday, the duo handed the Chinese team a 3-0 thrashing in the last-16 round followed by a 3-1 victory over Ireland, the top seeds of the knockouts. In the final game of the event, India will play Pakistan who beat Hong Kong 3-2 to enter the final.